Crain’s Detroit Business. 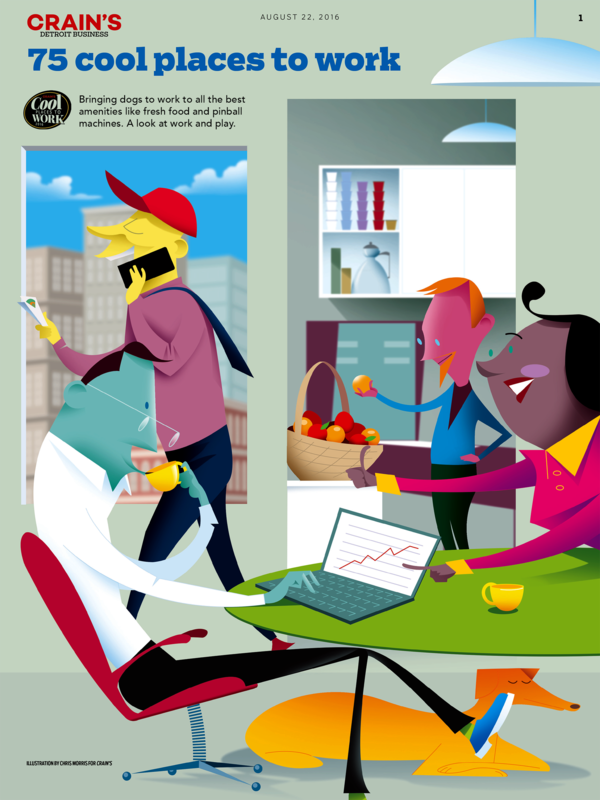 75 cool places to work. David Kordalski, Creative Director.